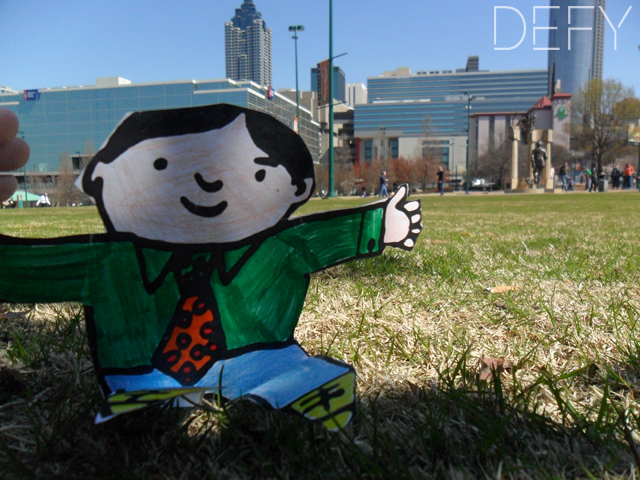 Defy Photography got its first Flat Stanley in the mail recently. 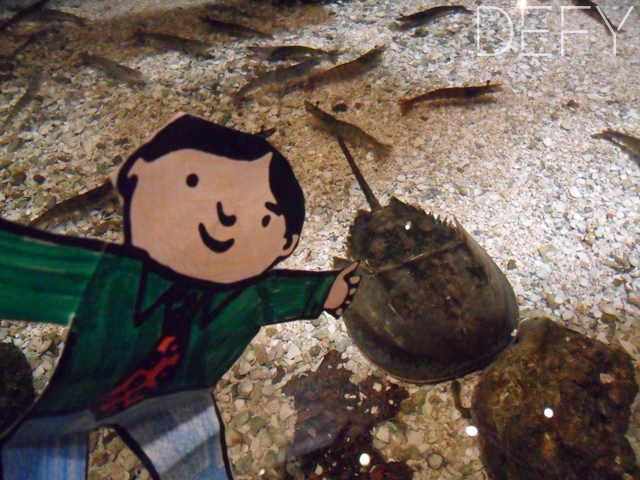 For those who don’t know, Flat Stanley is a school project where a young child sends a paper cut out of a man (Stanley) to people all over the country and learns a little about every place he goes. 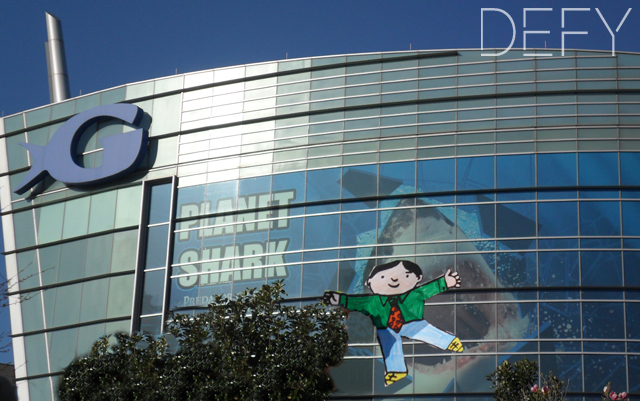 We took him to the Georgia Aquarium, Johnny Rockets for lunch, and then to play at the Centennial Olympic Park. 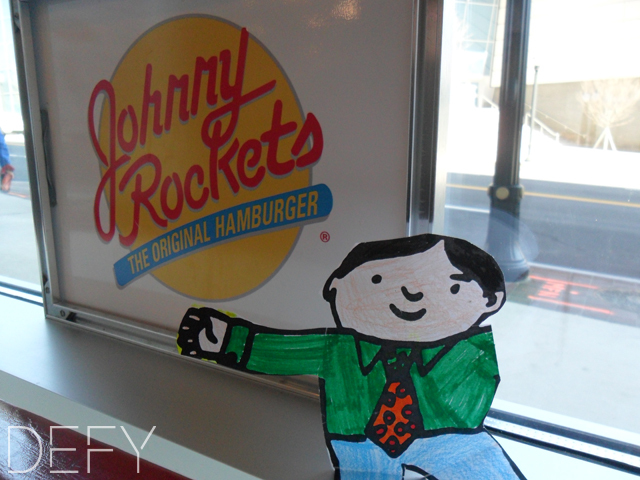 This entry was posted in Project and tagged Atlanta, Centennial Olympic Park, Flat Stanley, Georgia, Georgia Aquarium, Johnny Rockets by Samantha. Bookmark the permalink.